CCG (Scotland) Ltd has welcomed 35 new members to its off-site manufacturing business. Glasgow-based construction and manufacturing company CCG (Scotland) Ltd has welcomed 35 new members to its off-site manufacturing business, CCG OSM, in response to growing demand for its energy efficient timber systems. CCG OSM – located in Cambuslang - is one of the UK’s leading manufacturing facilities in the production of enhanced panel timber frame systems for residential and non-residential properties and already supports 57 employees. Starting this month, the business’s 35 new recruits will support the establishment of a second shift pattern in the OSM factory that will enable CCG to increase production to 1,300 homes each year. Established in 1974, CCG has a strong reputation for producing high-quality, energy efficient housing and is currently delivering 1,400 homes across Scotland with a confirmed project pipeline to 2021. 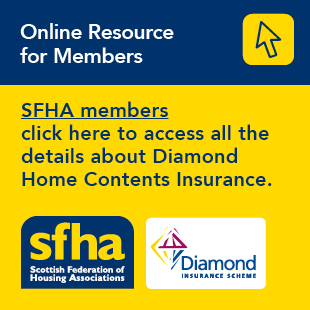 “Housebuilding currently accounts for over 75 per cent of CCG’s contracts and thanks to a number of strategic partnerships with major local authorities - including East Ayrshire, West Dunbartonshire and Perth & Kinross – we have a guaranteed housebuilding programme for the next four years making it essential to increase our production capacity.